As we near the end of the two busiest terms of the Cadet Year, I feel that is it important to summarise the activities during those two terms. The term began with the kitting out of the two recruit years - Year 9 & Year 12. This was completed by the time Field Day 1 took place at Nesscliffe. Following on very quickly were two Outward Bound WEs at Farchynys. 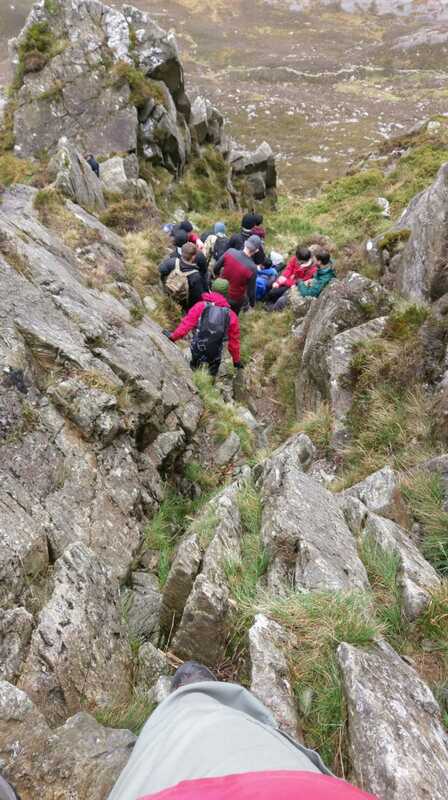 The first was to be the CO's last outing with cadets with Tryfan in mind. Sadly injury to the CO prevented him from the attempt. Several AEF days were successfully carried out at Cosford until flying was curtailed by November darkness. 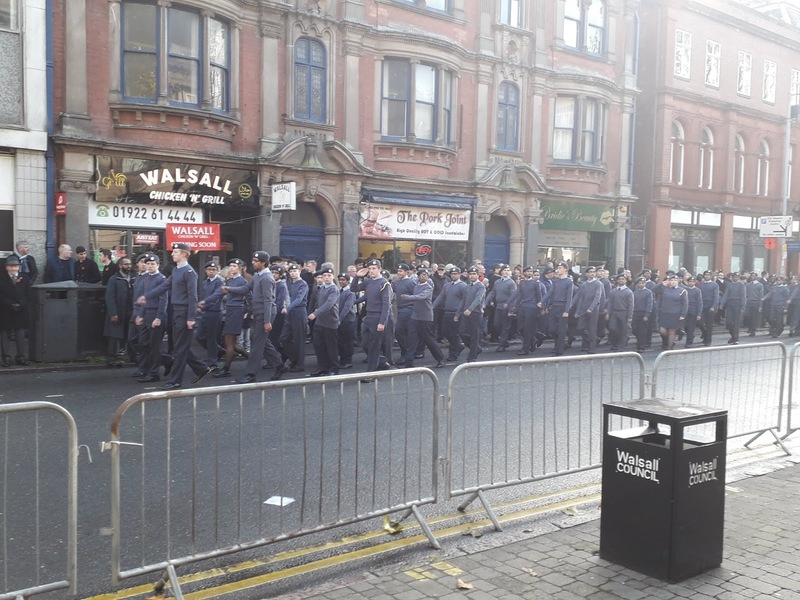 Remembrance Sunday: the Contingent was invited as usual, and this year made up its largest presence in Walsall's Cenotaph Parade ever. 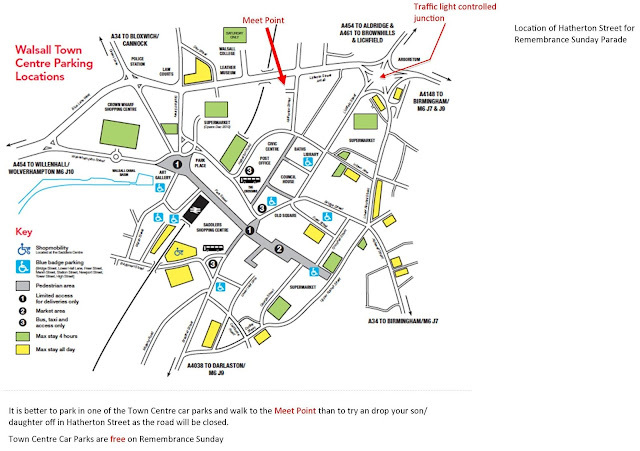 Photographs below. 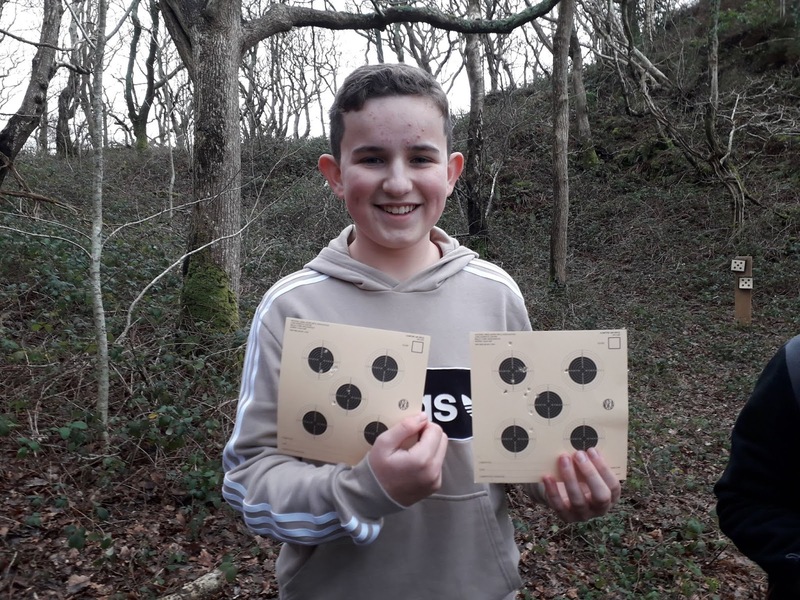 In November a new venture was tried out - a shooting training weekend named Crackshot Cosford was held over two days at RAF Cosford when a DCCT trainer and Range were used to improve cadets' marksmanship. 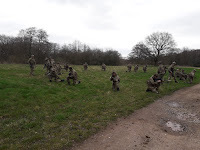 A Tactics WE was held at Swynnerton ATA, when senior cadets were put through several exercises to sharpen their Fieldcraft and leadership skills. 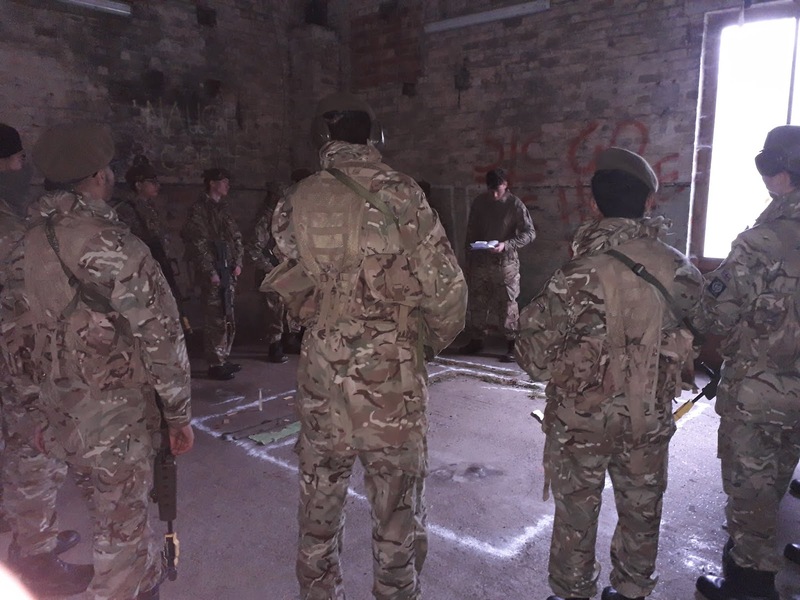 Just before the end of term the traditional "Arctic Warfare" WE took place at Farchynys, when the cadets took part in the usual Navigation and Command task WE. The CO was invited to be the CCFA Dinner President in London where he delivered a speech on his personal experience of the CCF and how it had changed over the 30 years that he had been an officer with QMGS CCF. 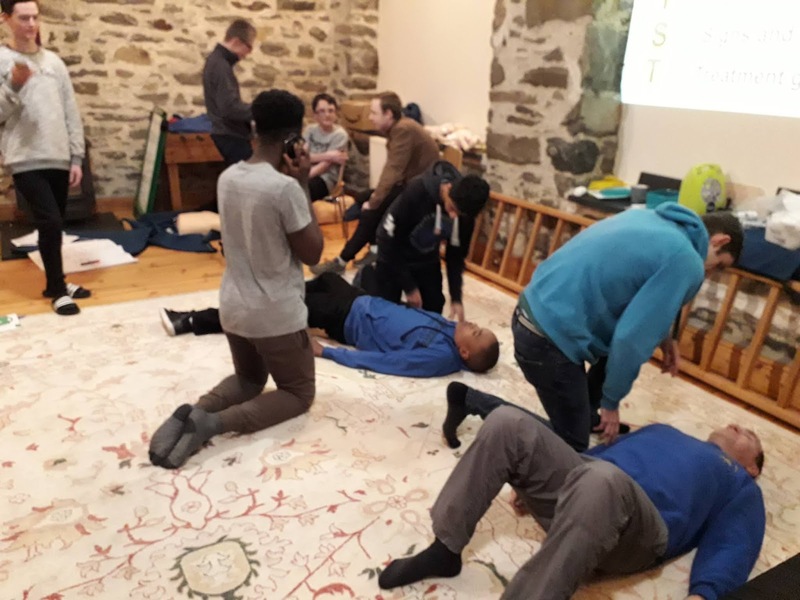 In the New Year, two WEs were spent at Farchynys training cadets in First Aid, leading to the basic qualification of 1st Aid at Work. 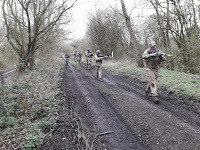 There was also a Signals Ex, .22 rifle range and Command Task exercises for recruits. Finally the cult weekend of CCCT - a Tactical Exercise without Troups or TEWT Ex was carried out over the WE with leadership roles, and tasks being given out to participating cadets; a field recce of the "Battlefield" was undertaken. 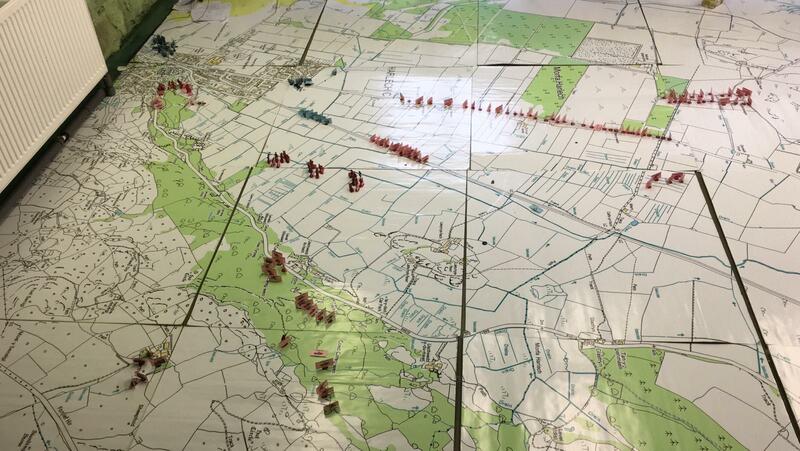 Finally on Sunday morning a theoretical battle took place with cadets trying to make sense of and counter the "invasion" of Redland Forces over the battlefield. The TEWT took place in the Coach House using field telephones and handicoms used to communicate between "HQ" and the "battlefield". Another inaugural activity took place over the weekend of 15-17 March - that of a mini Air Squadron Trophy Competition, hosted by QMGS CCF, the competition was between Kings School Worcester, Monmouth School CCFs, Q3 Academy, Barr Beacon CCF and two teams from QMGS. KSW were the eventual winners with QMGS B a close second. 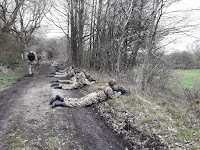 The aim of the Competition was to help CEP School CCFs with little experience of this Regional and National Competition for RAF Sections. 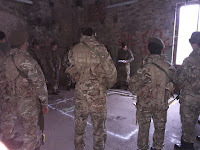 KSW & Monmouth were invited as RAF Sections who illustrate good practice. 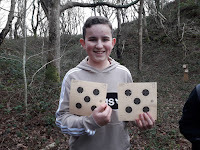 A second Tactics WE took place over the same WE for the Army Section at Nesscliffe. Where skills learned on Tactics 1 were built upon. 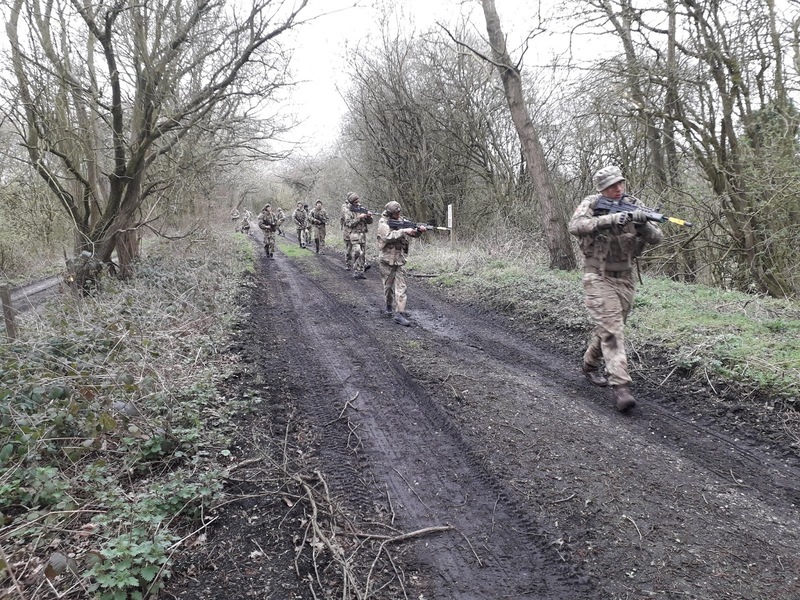 On Friday 22 March the Spring Contingent Field day took place at Swynnerton. Where some excellent training for all years took place. 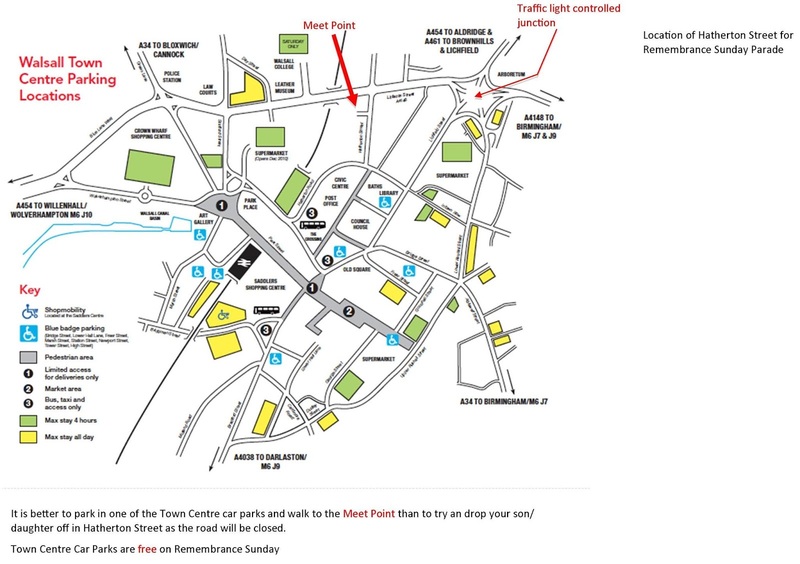 The Formal Parade has still to be staged on the final parade of term - 5 April from 16.00hrs. 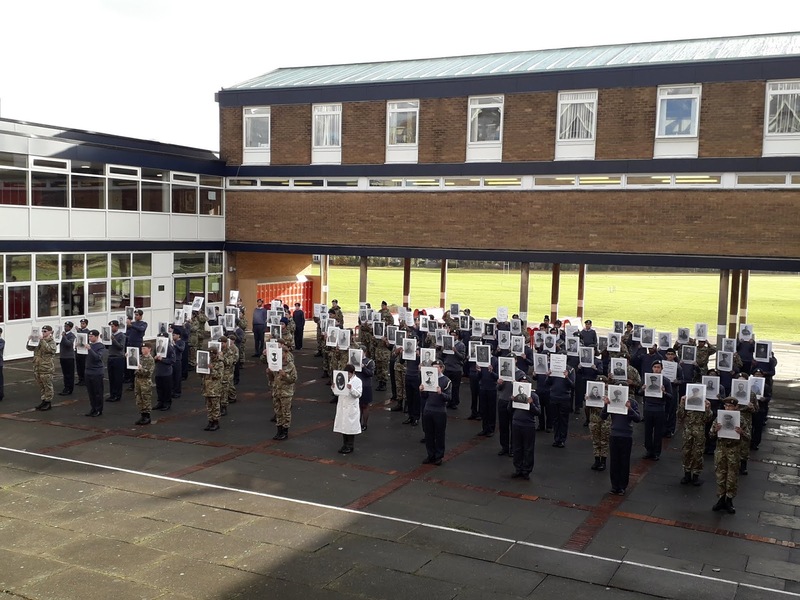 The invited officer to inspect the Contingent and take the Salute during the March Past will be QM Old Boy, Commander Matthew J. Punch MBE RN. 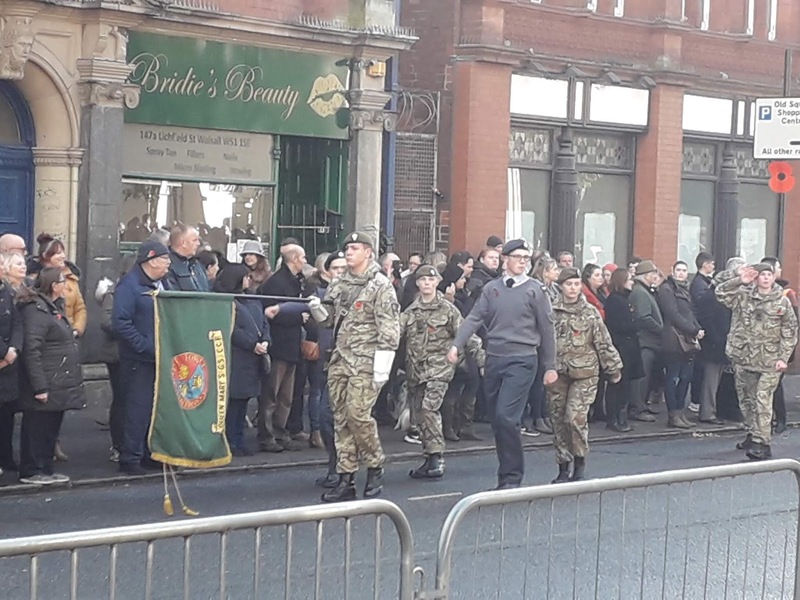 The Formal Parade will be quickly followed by the departure to Inskip for the RAF Section's Annual Camp. This is closely followed by Adventurous Training in North Wales, when the party will attempt to complete the ascent of the Welsh 3000s over three days. We have been fortunate to welcome two additions to the CFAV ranks in the Contingent since September. Mr K Beveridge-Smith (former Cadet RSM and Captain of School) and Mr DC Jahn. Both will start as Adult Instructors with a view to becoming Commissioned in the future. 2Lt RS Magee successfully passed his two year probation to become a full Lieutenant from 1 September 2018. 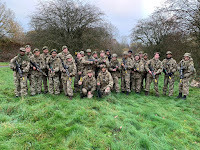 Several of the CFAVs took on courses to secure qualifications to extend and promote the Cadet Experience for our cadets. I would like thank everyone for giving so much of their time to make this, so far, an exceptionally good year for the Contingent. Since September 2017 the Contingent has been very busy in many ways. The Autumn & Spring terms tend to be the busiest of the three. 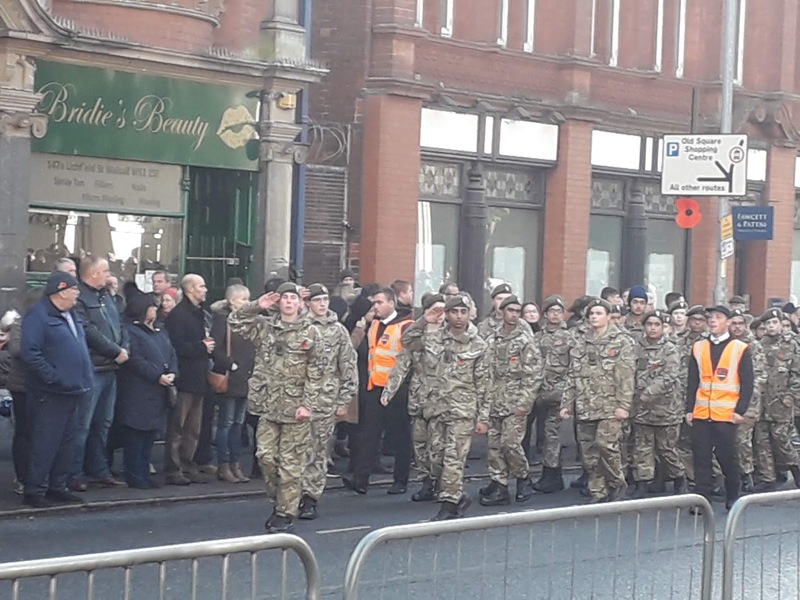 There are regular activities, of weekends at Farchynys - Outward Bound, Recruits and "Antarctic Training" and Parade on Remembrance Sunday in Walsall Town Centre. 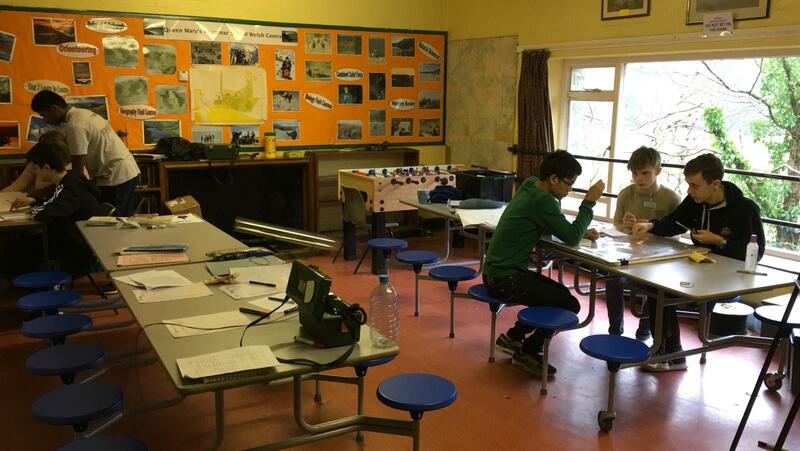 The RAF Section's AEF in the autumn term was very successful, with all cadets flying on the days selected. 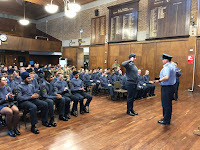 The term saw the handover of AEF organiser from Sqn Ldr Lawrence to Flt Lt Ridler. Sadly and very unusually, two training weekends at Farchynys had to be cancelled. Correctly the weather forecast was heeded and the snow, that was forecast, fell. Had either weekend's party set out, severe problems would have beset the travel plans. The adverse weather also took its toll on the first two AEFs of the spring term. 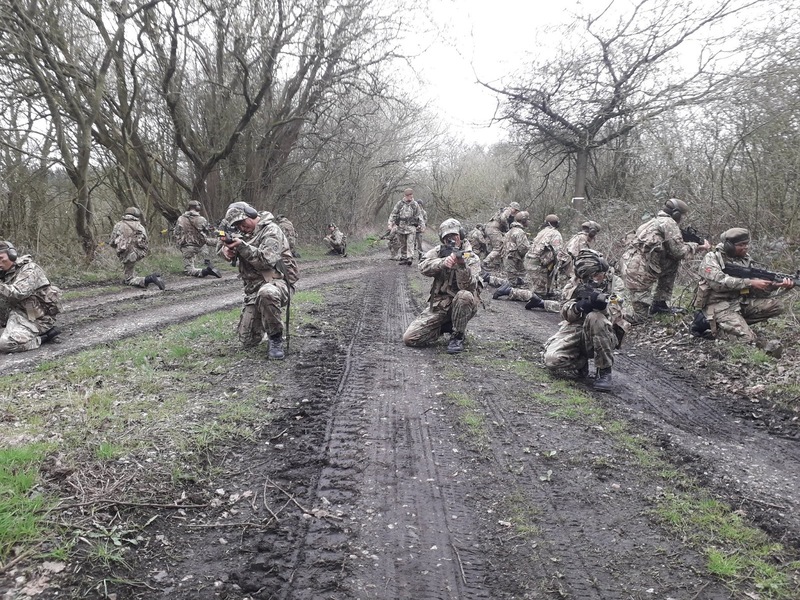 The organisation of Annual camps for the RAF Section at Easter and Army in July have continued apace. 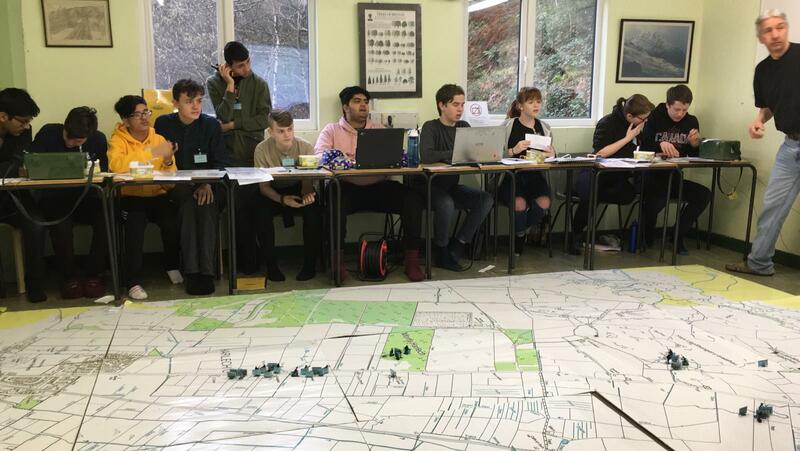 This planning had to be done alongside that for the Contingent's Biennial Review (BR) just before the end of the spring term. 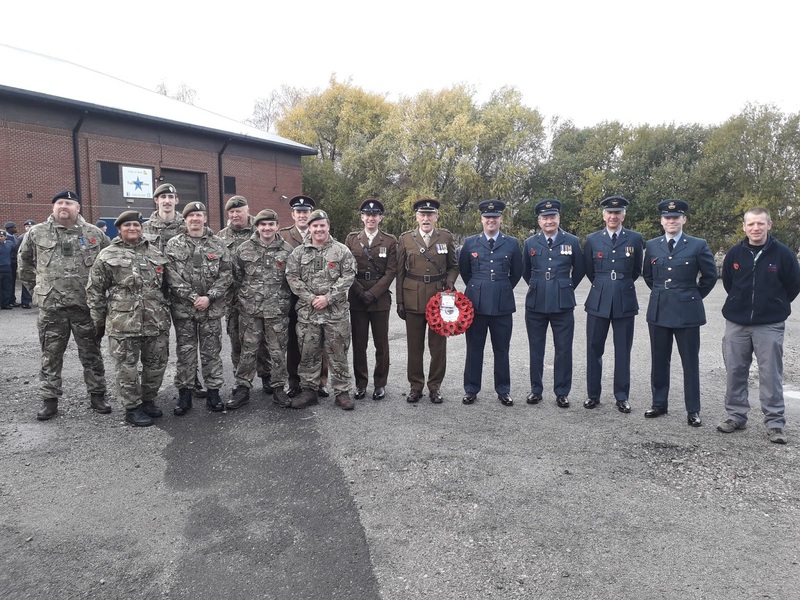 The BR was undertaken at Swynnerton Training Area with the reviewing officer, Col.(retd) M Urquhart, who is the current Chief Executive of the Combined Cadet Force Association. 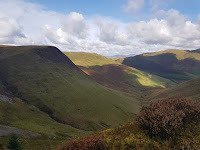 The training day went very well in unusually warm and sunny conditions. 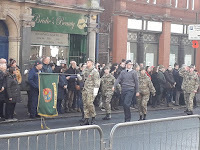 Col.Urquhart's address at the end was very complimentary to the officers, adults and cadets associated with the Contingent. 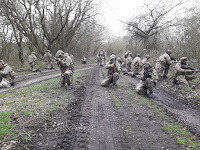 RAF Camp at Easter this year was at RAF Benson in Oxfordshire. 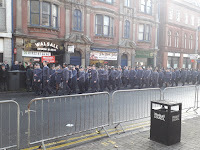 38 cadets and 6 Officers attended. A very varied programme was undertaken, and included two visits. The first to the RAF Museum at Hendon, the second to the Battle of Britain Bunker at Uxbridge. On the RAF base a good mixture of instructional and practical visits took place to extend the cadets interests and activities. 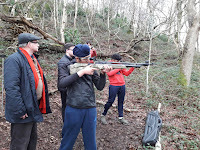 The summer term sees an Outward Bound Weekend in May, the re-arranged CCCT Weekend in June, a field day at Nesscliffe ATE and Aldridge Outdoor Activities Centre take place. The term's activities will end with Annual Army Camp, which this year is at Longmoor ATE. 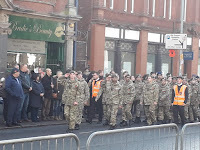 The Contingent is being visited by a researcher from Northampton University looking into "The Social Impact of the Cadet Forces". It is the Centenary of the RAF in 2018 and we wait with baited breath to see what celebratory event we may be invited to attend. 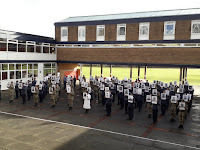 Cadets have been successful on courses that they have attended during the year. 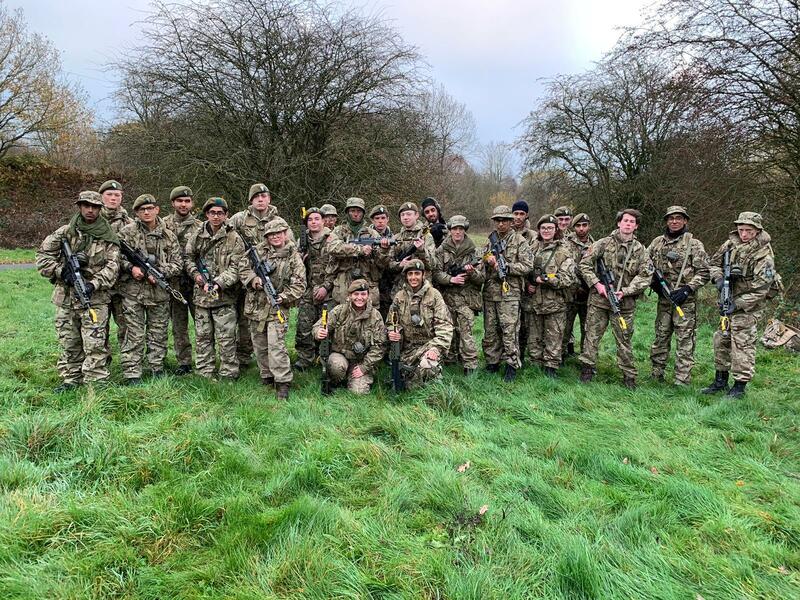 Three RAF cadets attended RAF Flying Scholarship training, three army cadets attended a Cadet Leadership Course at Sennybridge and three cadets attended a STEM Course. The current Cadet Warrant Officer is awaiting an interview for the award of the Sir John Thompson Sword. 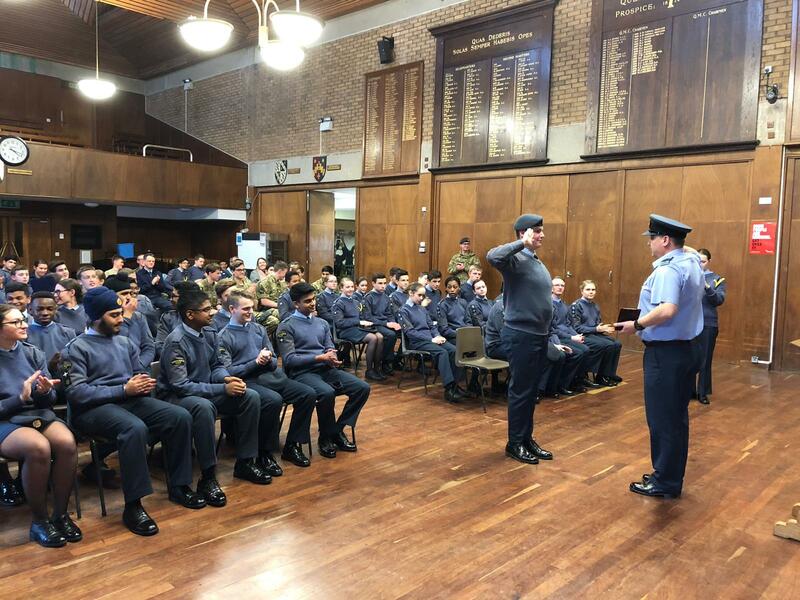 The sword is awarded to the best RAF Cadet nationally. We all wish him success. The Contingent has recruited four more CFAVs (Cadet Force Adult Volunteers) during the year. Mrs BB Mehta and Mr GK Collins have been recruited to become officers in the Army Section and Mr JE Diskin to the RAF Section. They will be commissioned after successfully passing their Basic Training courses. Mr SR Jephcott has been recruited to be, initially, an SI. He will attend his Basic Training course very soon.